Despite false starts via tech like Google Glass, and given the recent demise of Augmented Reality pioneer, Blippar, AR is very much alive and kicking. But is it more than just a novelty giving marketers an excuse to play with technology? Hell. Yeah. AR. Augmented Reality. A lot of people came to it a couple of years ago when the world went crazy for a certain mobile phone game – by the name of ‘Pokemon Go’. And you know what? That was a pretty good place to get acquainted with it – from a user perspective at least. But what about businesses? What did it mean for them? Well, if nothing else it proved – beyond reasonable doubt – that layering 3D computer-generated imagery onto real world objects had some serious user engagement and revenue attached to it. Stats don’t lie. OK, it’s easy to see how placing an additional layer of reality on top of your everyday experience can be fun from a gaming perspective… but what else can companies do with AR? Drive engagement, for one – using text, music, and graphics (as well as games). From a marketing perspective, AR is only limited by one’s own imagination. As we covered in a previous blog on augmented reality marketing, big brands from Coca Cola to Coco Pops have experimented with Augmented Reality to push products and raise the brand awareness bar. And why shouldn’t they? Engaging customers with a point of difference in the FMCG market is no easy task. Being memorable counts – a little enchantment can go a long way. Consider Australian wine brand 19 Crimes – which literally brought the criminal mugshots on its bottle labels to life. But what can AR do other than entertain audiences? As mentioned in our recent Alexa blog post, branded utility is a big area in which brands can provide value. AR is no different in this respect. Already apps like Dulux Visualizer and Ikea Place give home decor enthusiasts a way to ‘try before they buy’. Tech company, YouCam, is making similar strides in the make-up field – and brands of all kinds are more than keen to get involved. Retail is another area where AR is thriving. In fact, that’s an understatement: it’s transforming it. According to HubSpot, over 75% of consumers now expect retailers to offer an AR solution. From virtual fitting rooms to invisible pop-up shops, even scannable signs, the possibilities are endless. 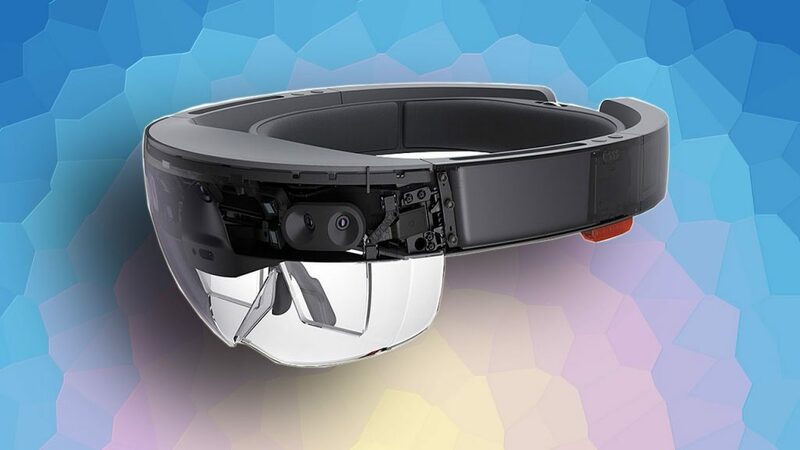 While mobile remains the easiest, most user-friendly way to activate AR, wearables like Microsoft’s HoloLens 2 or the Magic Leap One are already available. While still niche, expensive, and largely audio and visually-based, other sensory inputs – such as haptics (touch) and olfactory (smell) are already in development. 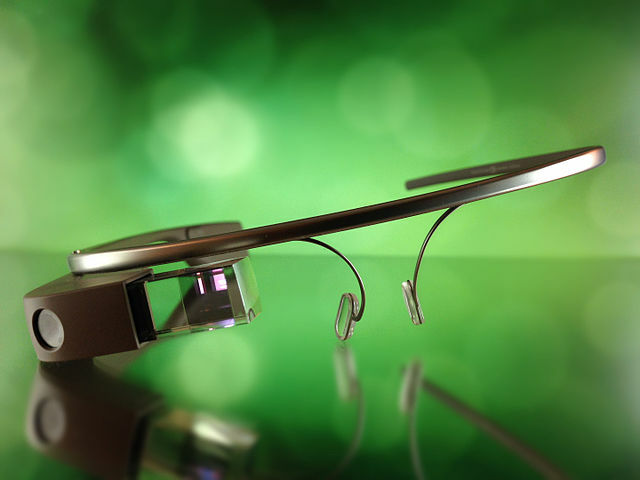 Ultimately, AR-embedded assets can do more than just unlock and entertain; they can show how a product looks, how it’s made, or how it can be put together. But it won’t stop there. Imagine the possible implications for industry too: how AR could enhance production line assembly, deliver on-site training, identify stock in warehouses using sales and geolocation data, or even deploy customer services ‘bots’ using an interactive CGI interface. AR, it seems, can do many things for businesses – build loyalty, inspire learning, increase situational awareness, improve navigation — but its continued success relies on its ability to pull real-time information into an interactive, immersive environment: one that places the user at its core. And… given that social media brand Snapchat has just launched an AR utility platform, we will still be able to enjoy sharing funny pictures of ourselves with big eyes and bunny ears for some time yet(!). Want to talk (AR) Augmented Reality? Contact the marketing experts at Didjet today!